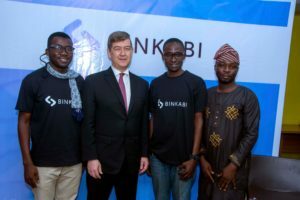 Binkabi, a blockchain-based commodity trading network, is coming to Lagos on July 5th for a meetup at Zone Tech Park that will teach participants how to make money by trading commodity-backed tokens. Binkabi’s CEO Quan Le and Chief Economist Dr. Andrew S. Nevin will discuss how to turn real commodities into blockchain tokens and how to employ profitable trading strategies. At the meetup they will also announce their Emerging Commodity Trader Programme, which is a pilot for Binkabi’s Commodity Tokenisation Protocol. This pilot will involve real users, real commodities and real monies. This is in connection with the eventual set up of a commodities exchange focusing on agriculture (soft) commodities, in partnership with an agribusiness conglomerate in Nigeria. As part of this exercise, Binkabi will tokenise grains like maize, paddy rice, and soybean and have them traded on BinkabiDEX, Binkabi’s decentralised exchange. The commodity-backed tokens will then be redeemed for commodities from accredited warehouses. The pilot will also seek to confirm the unique role of BKBi, the Binkabi token, in creating liquidity that underpins the success of commodity marketplaces. 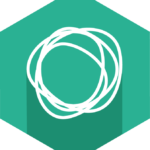 Participants, known as Emerging Commodity Traders, will trade these tokens and be awarded bounties for successful trading strategies. 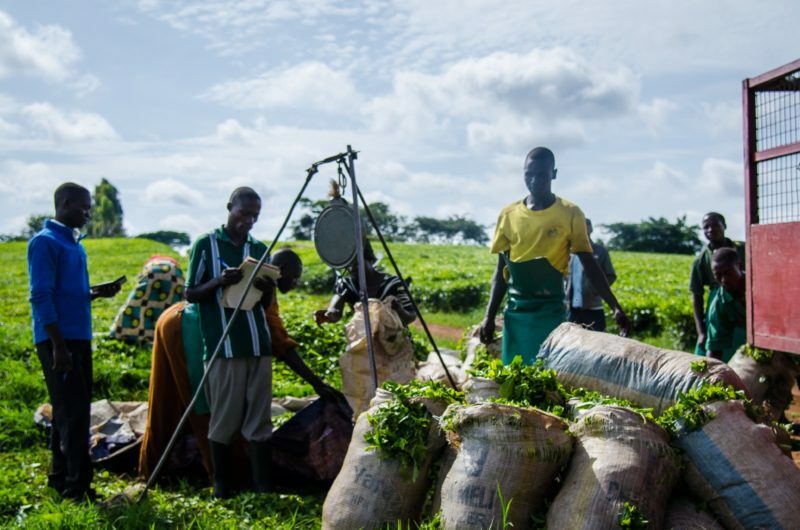 In doing so they will become the first traders of tokenized agriculture commodities in the world, and by extension will help shape a new technology designed to return more profits to African farmers through removing frictions and middlemen, unlocking liquidity, and reducing FX conversion costs. From a crypto investment universe’s point of view these commodity-backed tokens will be an ideal inclusion in crypto portfolios. This is because they are backed by some of the world’s most traded resources and are not correlated to movements in the rest of the crypto space. ​This marks a major development for Africa, where a number of countries have tried but largely failed to set up these commodities exchanges. Working with Binkabi, these commodity exchange initiatives can tap into cutting-edge technology and a common liquidity pool. The costs of setting up and operating a commodity exchange will be reduced while its chance of success will increase due to ready liquidity. 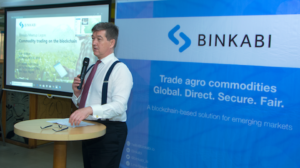 Binkabi’s vision is to improve the lives of farmers in emerging markets by using blockchain technology to create a fairer and more profitable commodity trading network. Their meetup on July 5 will be from 5:30-8:30pm at the Zone Tech Park, Gbagada Industrial Scheme in Lagos. 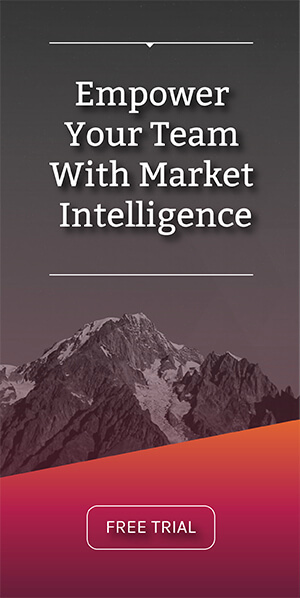 Techfoliance is a market intelligence platform dedicated to FinTech. 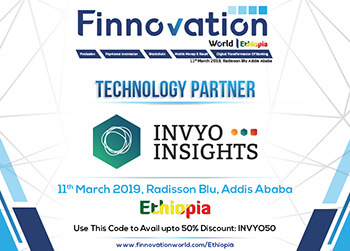 We work with the best experts to provide you with sector insights and contribute to shape the future of banking in Africa.